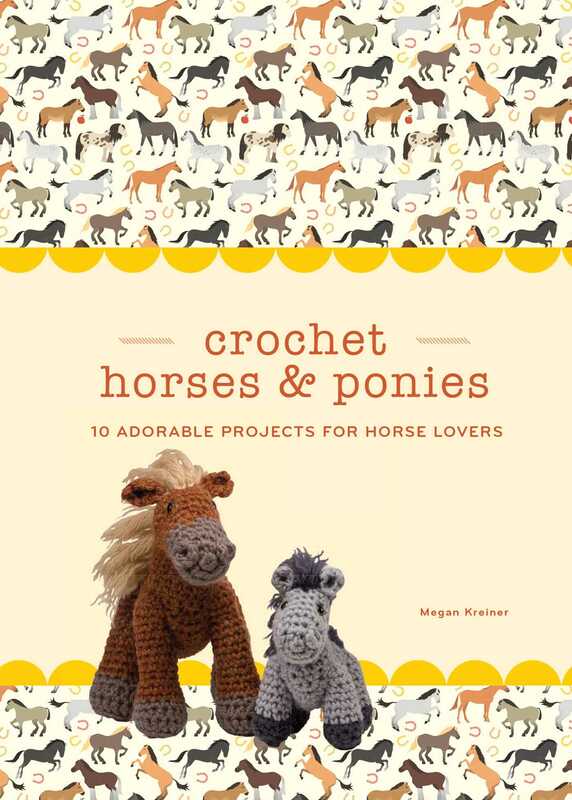 Saddle up to make ten adorable equestrian projects with Crochet Horses & Ponies! This 80-page instruction book contains photos and illustrations to guide you in making ten projects. If you have a horse fanatic in your life, this lovable herd of cuteness is the perfect addition to any stable.